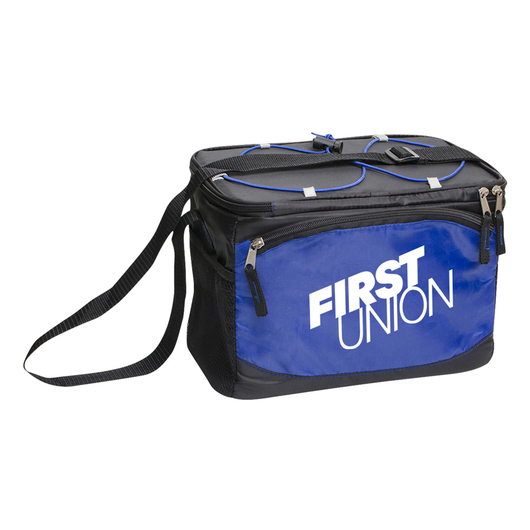 A great cooler bag that will have you excited for your next picnic or trip to the beach. A family picnic or outdoor event won't be complete unless you're bringing your favourite drinks! 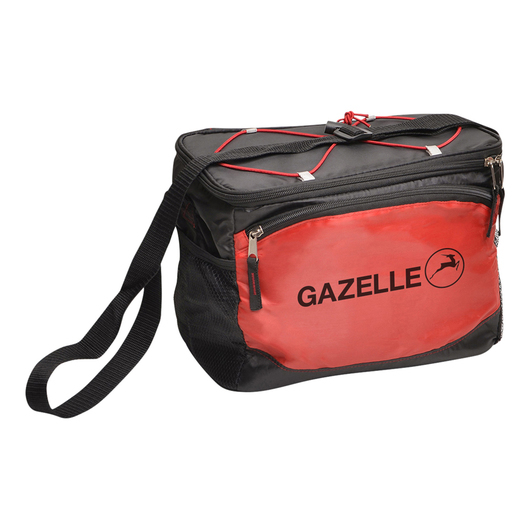 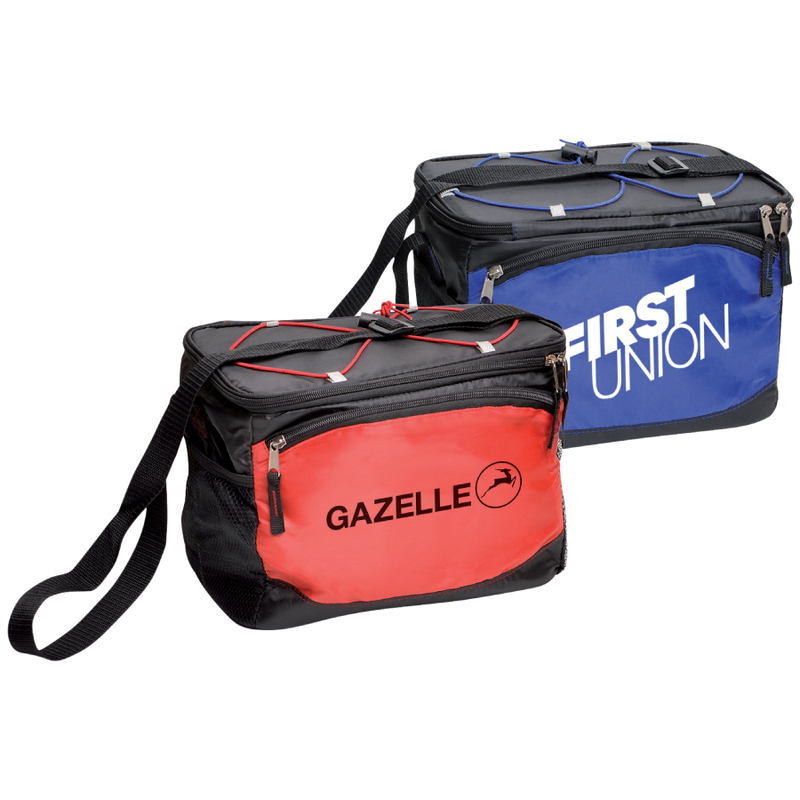 These cooler bags make it easy, they have a thick insulation that will keep every cool for longer and an adjustable shoulder strap and front zippered pocket for extra storage. Designed with enough room to fix 6 standard cands, there's enough for the whole family.